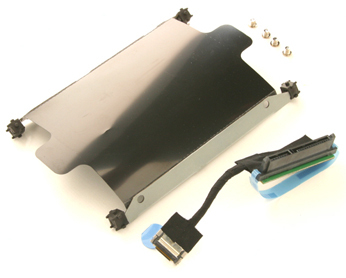 I ordered "2nd Hard Drive Caddy & Cable, HP dv7-2000, dv7t-2000, dv7-3000" for use in my HP Pavilion Dv7-2110. Fits well, cable long enough,d fast delivery to Belgium-Europe. Thank you guys and girls at newmodeus, will recommend you !